Provide your sales and support with the best technology and tools. Deploy features that lead to less-stressed agents and happier clients. Access every client detail easily and for the lifespan of all accounts. Start working with us today to implement a business CRM platform. CRM implementation is our secret sauce. Training and setup are included. CRMDialer is a powerful all-in-one business management platform that will help you organize, manage and boost your team’s efficiency. Stay up to date on all tasks and appointments. Sync your Google and Microsoft calendar instantly. Easily manage one or multiple calendars. 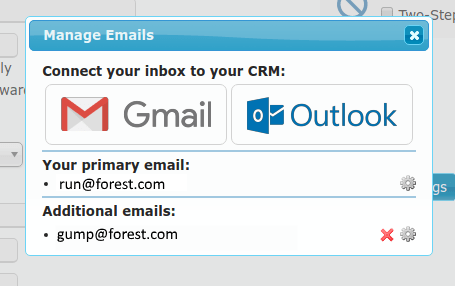 CRMDialer’s name does not appear in the system. 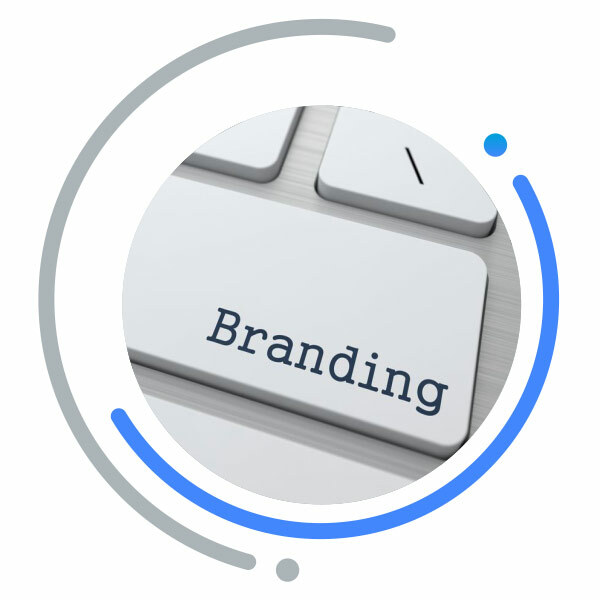 Customize CRMDialer with your own branding and color. Stop wasting resources. No development is required! Instantly transform spoken words into accurate text. Take notes after calls and write emails using your voice. 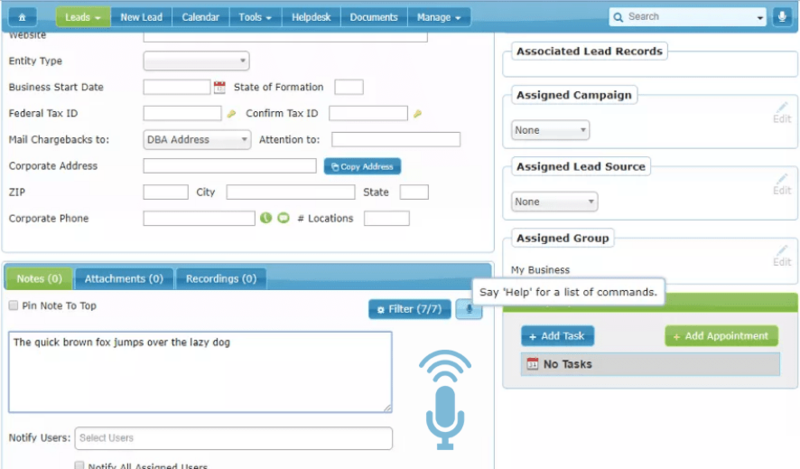 CRMDialer truly helps sales teams work more efficiently. How Much Does CRMDialer Cost? You can check out our different plans at our pricing page. If you need more information, please schedule a demo or chat with one of our CRM support specialists who are happy to help. Do You Offer A Support Or Helpdesk Ticketing Platform? Yes, CRMDialer includes a full-featured ticketing system for people to submit and track issues without any additional cost. Tickets are automatically created using your synced Outlook and Gmail account for any email that you own such as support@yourdomain.com. What Are Your Current Integrations? To see a list of all our integrations please check our integrations page. If you have any questions about using our API, please contact us and our CRM support specialists will be glad to assist you. How Many Leads Or Contacts Can I Store? CRMDialer does not charge per user, per lead, per contact or for storage of your documents. With all of our plans, clients receive unlimited records, contacts, and unlimited documents storage. Enjoy feeling confident that as our client, your bill will not increase due to any data storage costs.